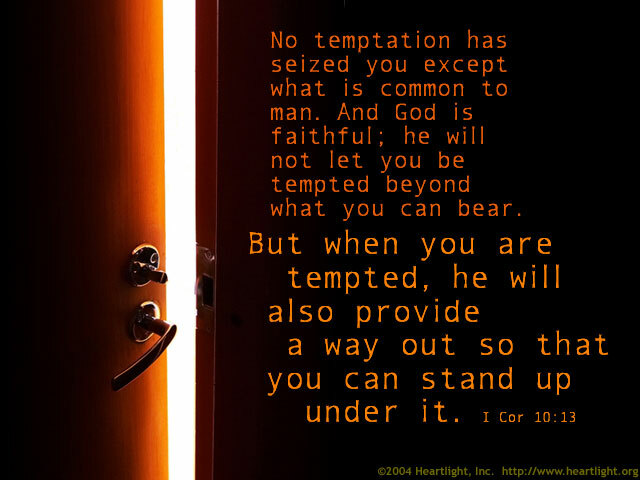 Satan will tempt us to prove our importance just like he tempted Jesus. The devil led [Jesus] to Jerusalem and had him stand on the highest point of the temple. "If you are the Son of God," he said, "throw yourself down from here. For it is written:"
He will command his angels concerning you to guard you carefully; they will lift you up in their hands, so that you will not strike your foot against a stone. Jesus answered, "It is said: 'Do not put the Lord your God to the test.'" 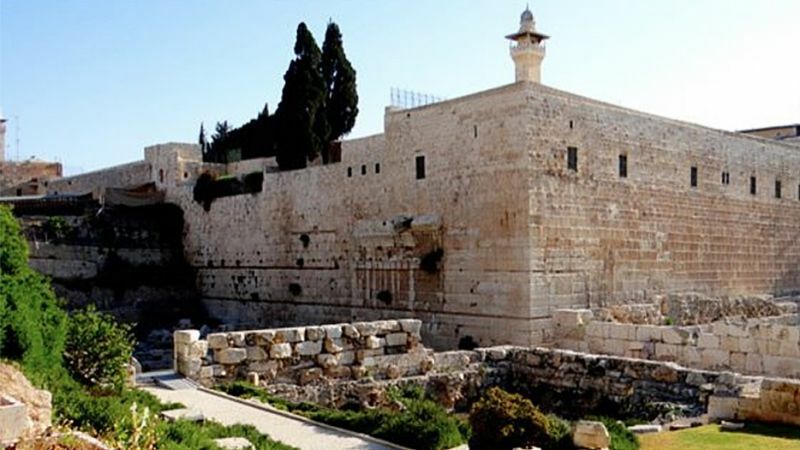 Satan and the Son of God stood on the southeastern wall of the Temple. As they stood there more than a hundred feet above the Kidron Valley, Satan told Jesus to jump into the arms of God. Jesus refused, but not because God wouldn't catch him. He refused because he didn't have anything he had to prove to anyone, much less to the devil. Satan will do with you what he did with Jesus; he will tempt us in church. He will urge us to do tricks — to impress others with our service, make a show of our faith, or call attention to our good deeds. Satan loves to turn church assemblies into Las Vegas presentations where people show off their abilities rather than boast in God’s. Don't be suckered! You don't have anything to prove. Since, then, you have been raised with Christ, set your hearts on things above, where Christ is, seated at the right hand of God. Set your minds on things above, not on earthly things. For you died, and your life is now hidden with Christ in God. When Christ, who is your life, appears, then you also will appear with him in glory (Colossians 3:1-4). © 2017, by Max Lucado. 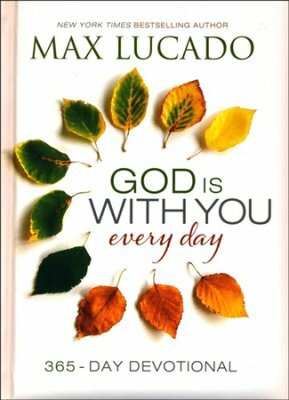 "Nothing to Prove" by Max Lucado is licensed under a Creative Commons License. Heartlight encourages you to share this material with others in church bulletins, personal emails, and other non-commercial uses. Please see our Usage Guidelines for more information.